Limited trim. FUEL EFFICIENT 32 MPG Hwy/25 MPG City! CARFAX 1-Owner. 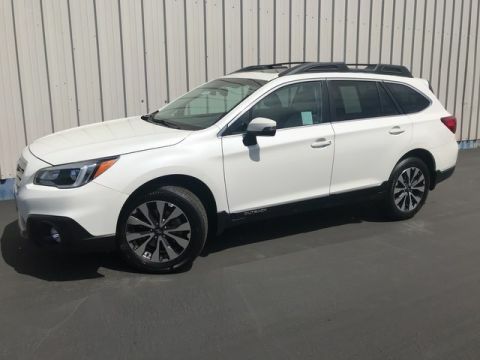 Moonroof, Heated Leather Seats, Power Liftgate, Heated Rear Seat(s), Aluminum Wheels, All Wheel Drive. 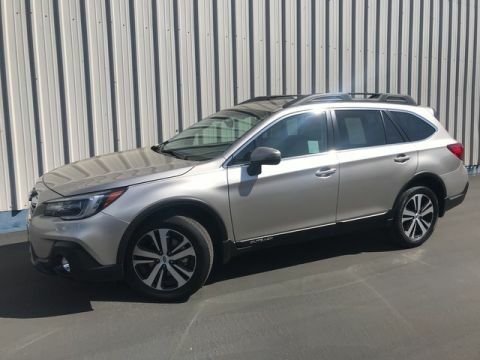 READ MORE!======KEY FEATURES INCLUDE: Sun/Moonroof, All Wheel Drive, Power Liftgate, Heated Front Seat(s), Heated Rear Seat(s) Leather Seats, Rear Spoiler, MP3 Player, Privacy Glass, Remote Trunk Release. 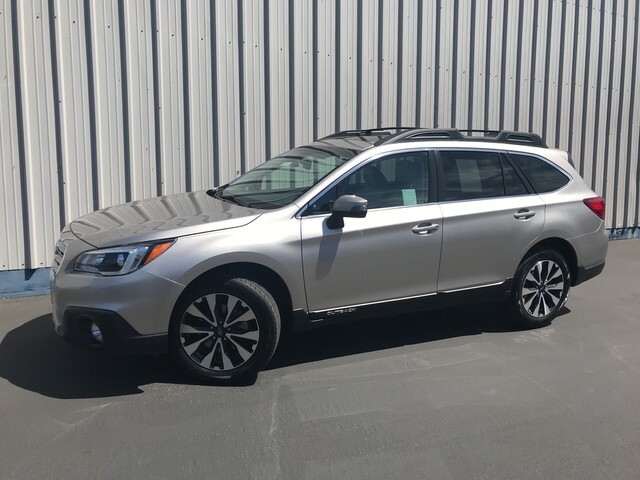 ======EXPERTS REPORT: TheCarConnection.com's review says Both engines are mated to a continuously variable transmission (CVT) that'll fool many drivers into believing it's a conventional, 6-speed automatic. We're not shy with our praise: Subaru's CVT is one of the best in the business and we like it.. Great Gas Mileage: 32 MPG Hwy. Fuel economy calculations based on original manufacturer data for trim engine configuration. Please confirm the accuracy of the included equipment by calling us prior to purchase.